The producers of the latest Transformers movie are being sued by a Chinese tourism company for breach of contract, according to state media. The Chongqing Wulong Karst Tourism Co Ltd said in a statement that the producers had failed to show its logo prominently in the film as promised. The company said it would file a case against Paramount Pictures and one of the movie’s Chinese partners. The Beijing-based 1905 Internet Technology company, the Chinese company also being sued, said in a statement on its website that Wulong had not paid them on time. The Chongquing Wulong Karst Tourism Co Ltd said it is suing for unspecified damages. 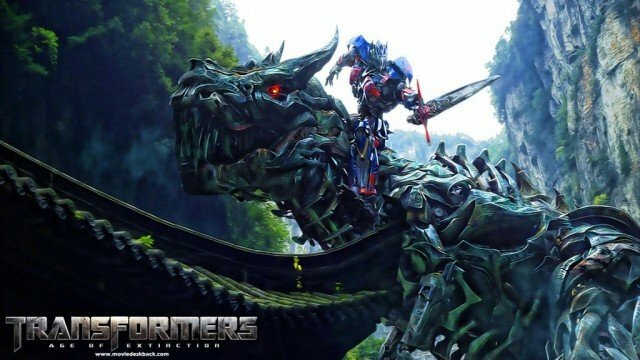 The company said it was not clear to viewers that the shots of the scenic spot in Transformers: Age of Extinction were of Wulong, because they were interspersed with scenes from Hong Kong. It also said that other tourist spots were claiming that the famous Karst peaks were theirs. Last month, a Beijing property developer said it had filed a case alleging that Paramount and two of its Chinese associates had not featured images of its hotel in trailers and movie posters as promised, and had reneged on a pledge to hold the film’s premiere at its hotel. Soon after, Paramount and the developer said they had come to an agreement over the dispute. 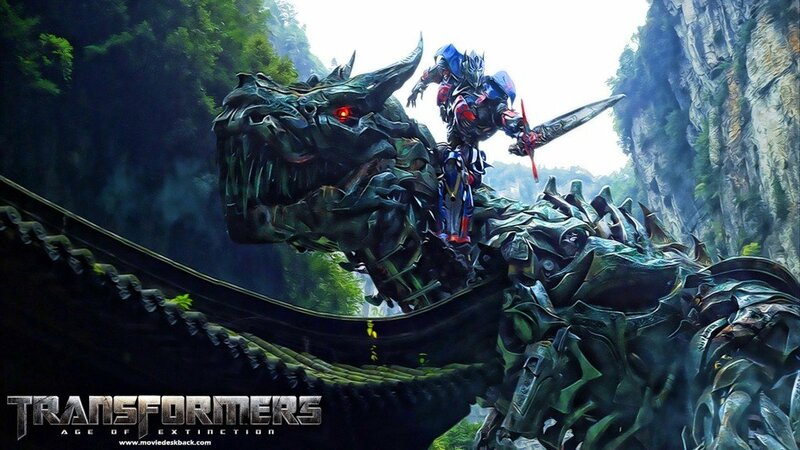 According to the Hollywood Reporter, the fourth movie in the Transformers franchise has now become China’s biggest film. Its cumulative total now stands at $222.74 million, overtaking the record held by James Cameron’s Avatar, which took $221.9 million. It was released in China in January 2010. The success of the latest Transformers film has been boosted by the inclusion of Chinese actors Li Bingbing and Han Geng, along with product placement featuring various Chinese goods.